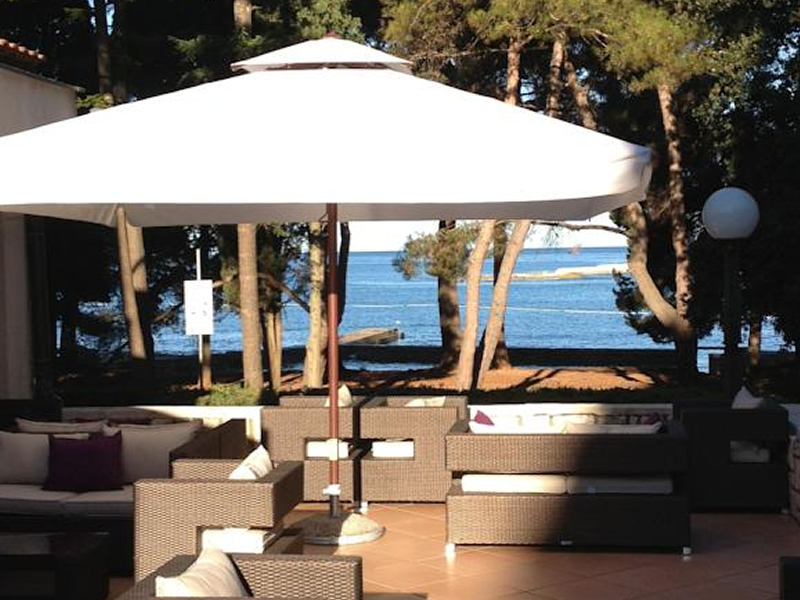 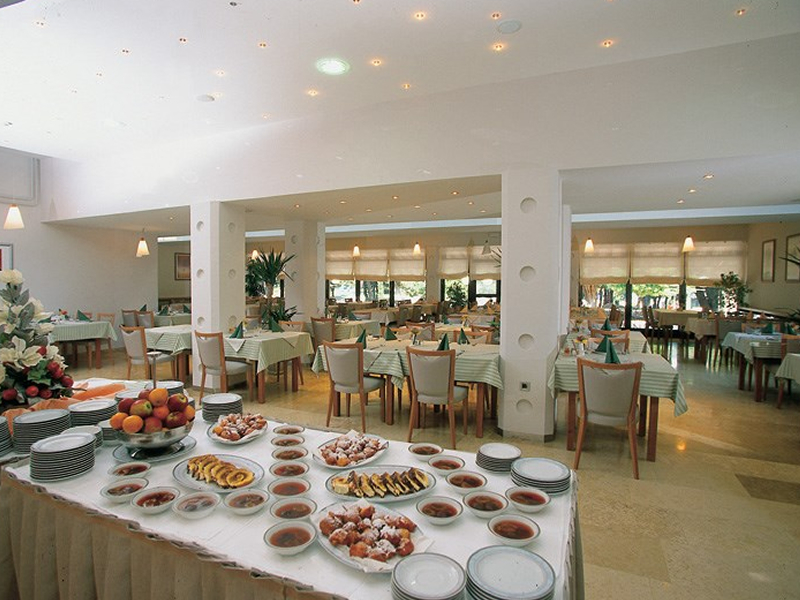 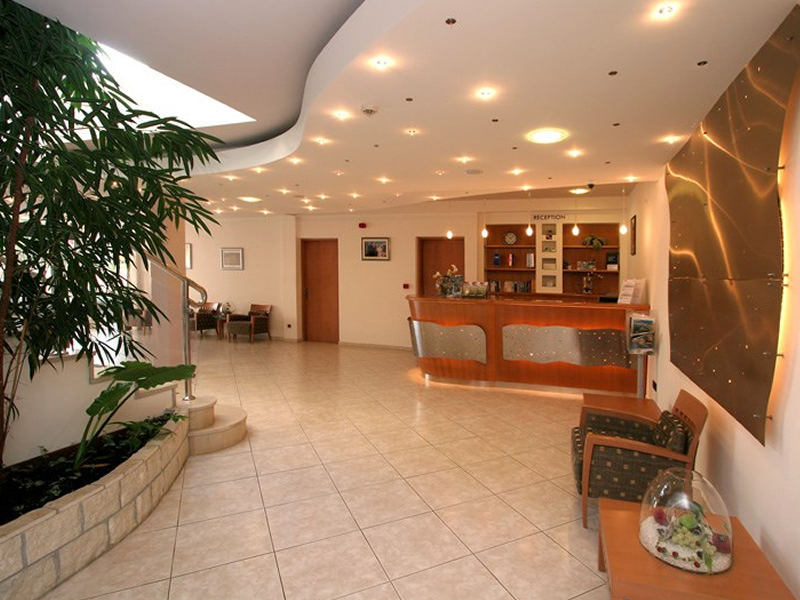 The Hotel Flores is situated just a short distance from the main town of Poreč on the western edge of the Istrian peninsula. 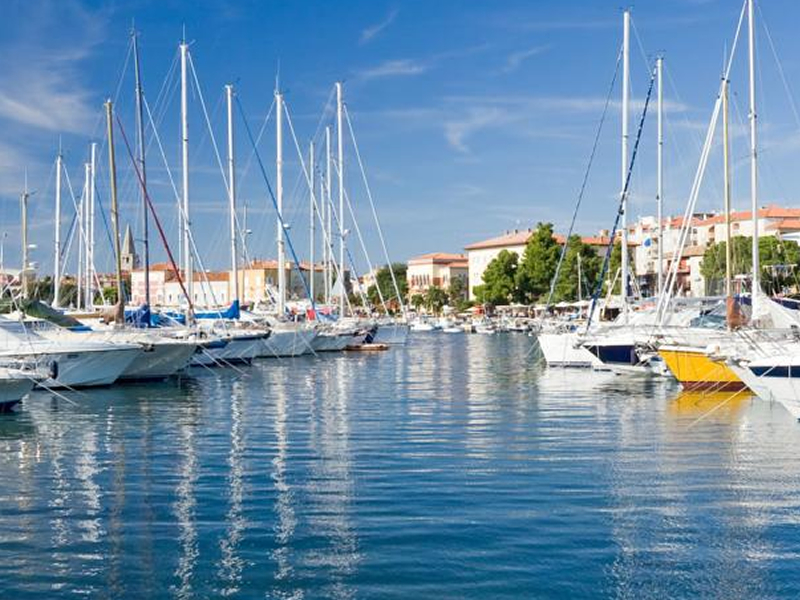 The marina and beach are also located close by, around 70 meters way. 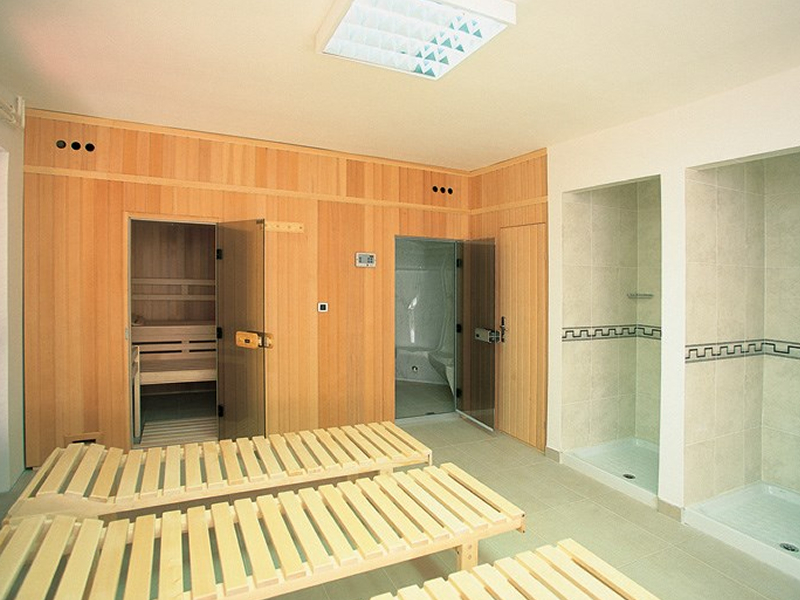 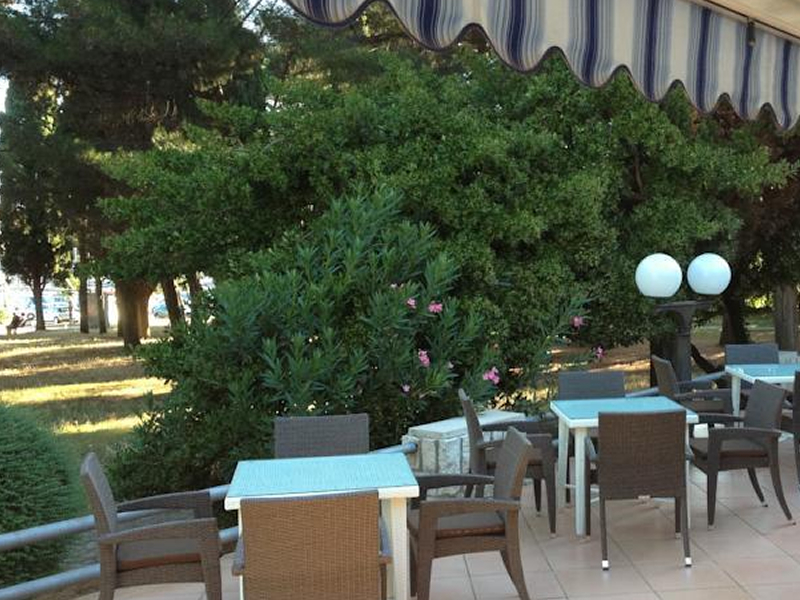 The hotel is engulfed by pine trees which offer some welcome shade in the summer as well as beautifully pine scented air. 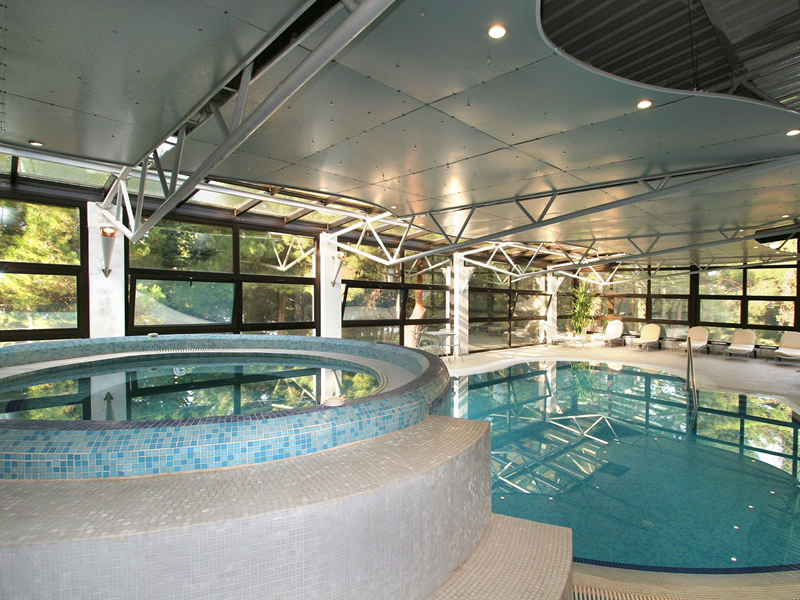 With just 39 rooms, this small hotel places a string emphasis on helpful and friendly service and guests can enjoy a small indoor pool, spa services and good food in the hotel restaurant. 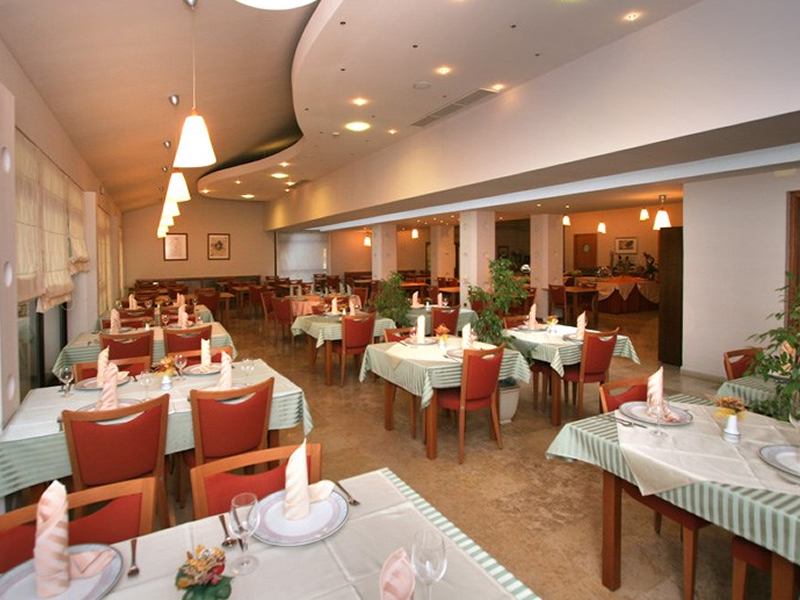 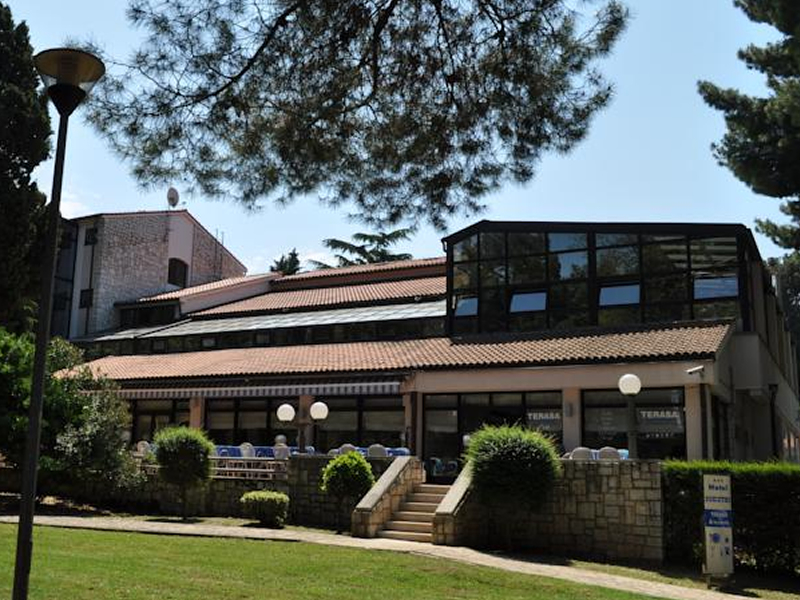 The hotel’s central location in Poreč makes it ideal for anyone who wants to experience this picturesque, historic town and the car parking facilities make it easy to hire a car and explore the wider Istria region and its renowned nature, culinary and wine experiences. 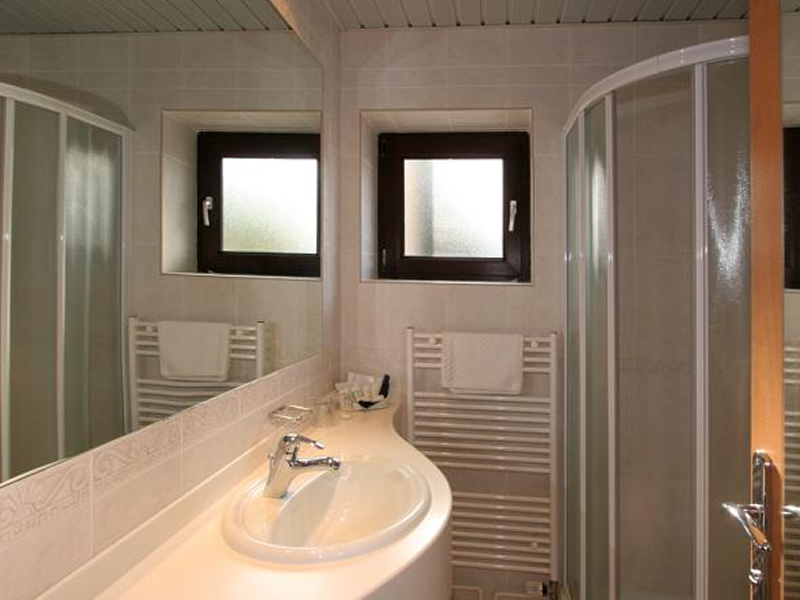 The 39 rooms at the Hotel Flores all feature a private balcony or terrace, air conditioning, satellite TV, safe, mini bar and hair dryer.